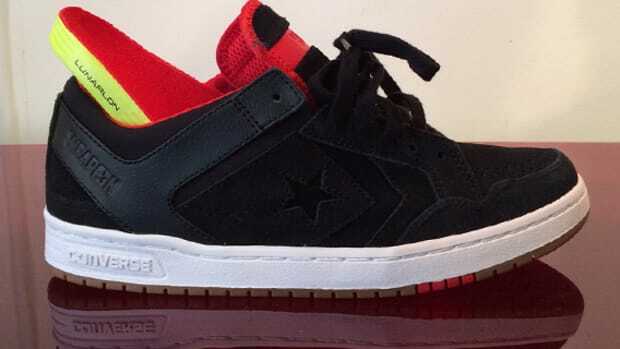 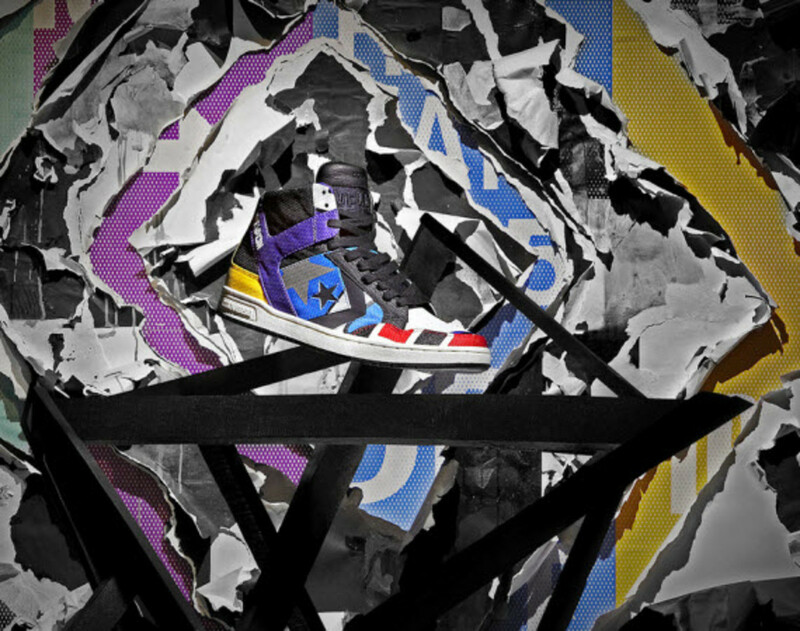 Continuing with our preview of the Converse CONS Weapon sneaker collection, which we began with our look at the Weapon Ray Pack, we now turn the spotlight toward the colorful and eye-catching Weapon Patchwork. 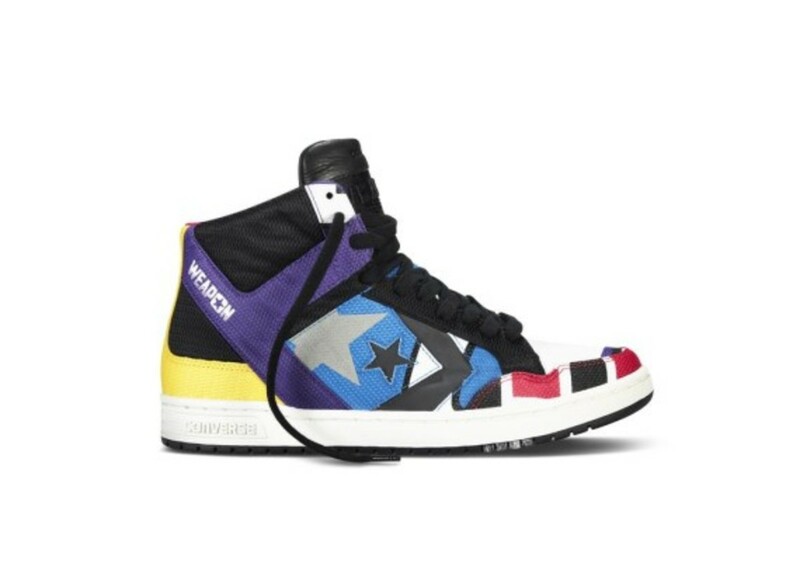 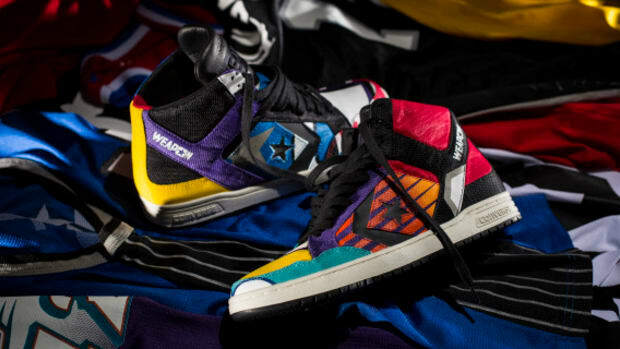 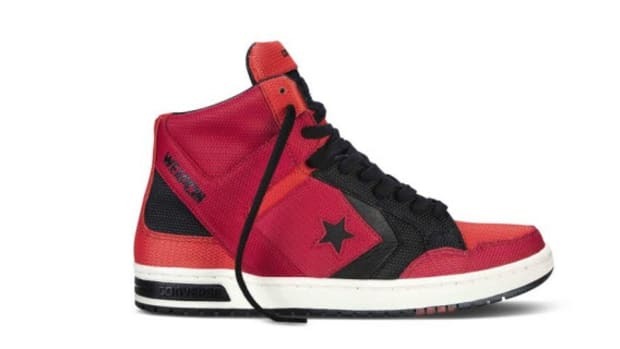 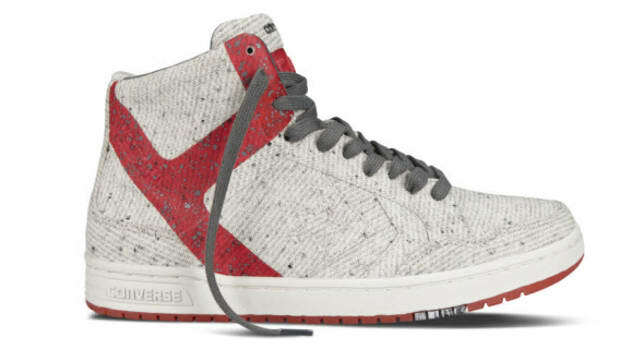 Nothing short of a bold statement, the Weapon Patchwork brings together Converse&apos;s athletic heritage of jerseys into one vibrantly colored sneaker that is a collage of mesh arranged so that each foot as its own design. 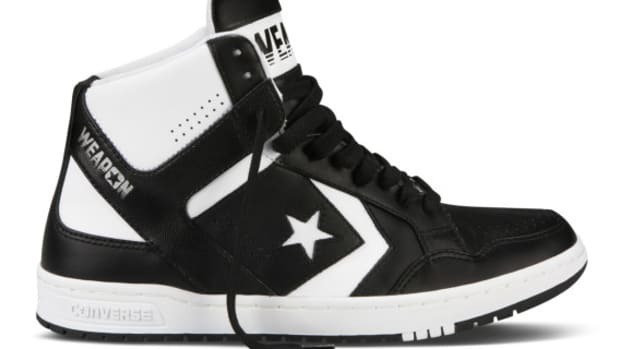 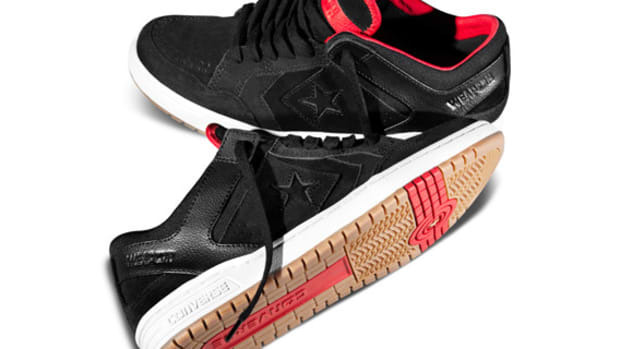 If that wasn&apos;t enough, Converse throws in a reflective Star Chevron logo, which also touches the rest of the comfort assets. 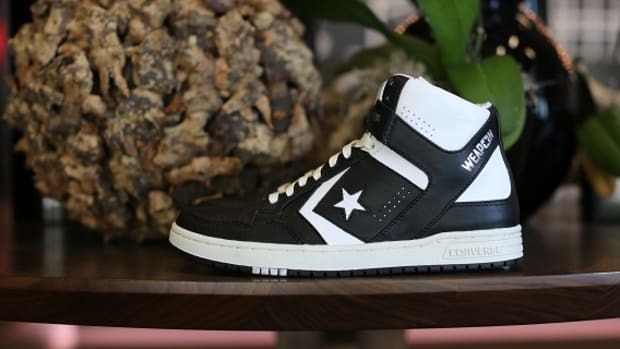 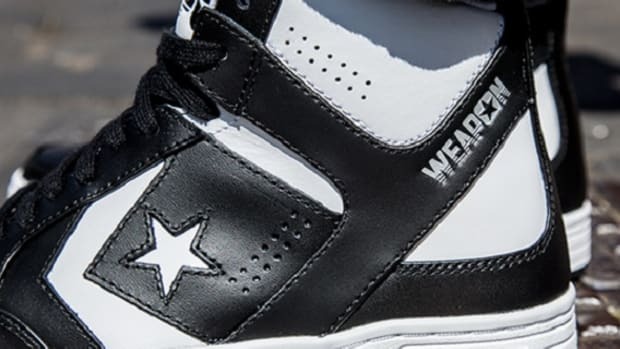 This, along with the rest of the Weapons collection is limited in number so head to your favorite Converse retailers to cop beginning June 13.